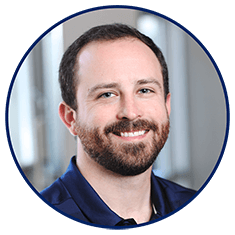 Andrew was born and raised in Columbus, MS where he graduated from Mississippi State University with a Bachelors Degree in Information Technology. He relocated to Jacksonville, FL in 2011 and has been with Bank of England Mortgage since 2017. He has a passion for helping customers and strives to make the homebuying processseamless. He and his wife,ClaraAnn, have a son, Hayes, and a daughter,Hadlee. In his free time, you will find Andrew outdoors. ?He is an avid golfer and sports enthusiast. College sports are his passion and he will always be a Mississippi StateBulldog!